Welcome to Relax Nail & Spa! Welcome to Relax Nail & Spa the place where you can come and escape from your everyday stress and busy lifestyle, relax in our ultra-modern environment and be pampered with genuine care. 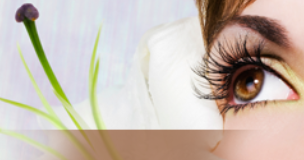 Come here with us, you can choose whatever you want from our diverse services such as: Manicure, Pedicures, Facials, Eyelashes, Waxing and more. Besides, the products that we use are all the best and have high quality from famous and most trusted manufacturers in the beauty industry. Especially, we understand sanitary and safety is one of clients’ top concerns, so we try our best to guarantee clients’ health. All of instruments and tools are always disinfected right after each use with the most effective methods. 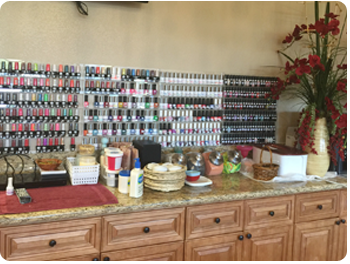 Relax Nail & Spa – Proud of bringing the most satisfaction to customers! I’m new to the area and needed to find a new nail salon. Some girls that worked near by said they love Relax Nail & Spa. I dropped in without an appointment today. I waited less than 5 min before being seated at Jenny’s station. Jenny was wonderful. I’m very picky about my nails. I like them thin and I’m a perfectionist about every detail. She filled them beautifully and just to my liking. She also helped me find the most perfect shade of red gel polish. She was quick and efficient and personable. I’ll be returning in 2 weeks for a fill. If you’re looking for a new nail place, look no further. Go to Relax Nail & Spa and ask for Jenny!